Aggressively designed Twin LED Pilot Lamps and winkers. 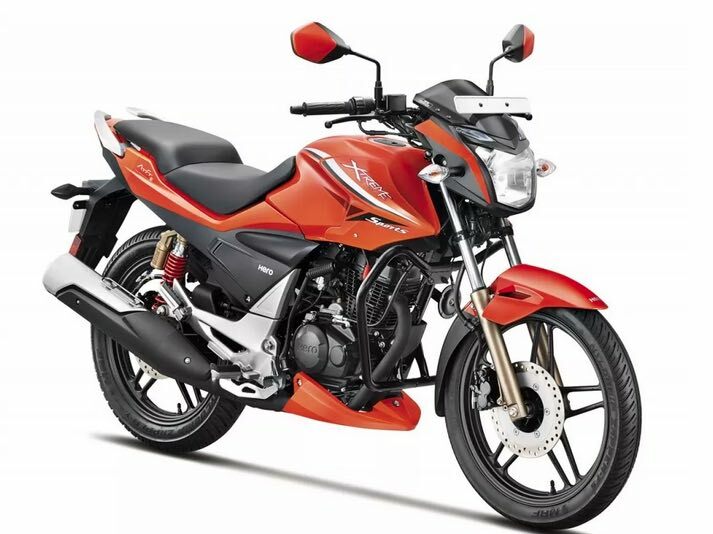 Under the hood, the new Xtreme Sports gets a 149.2cc air-cooled, 4 stroke single cylinder engine that produces a maximum power output of around 15.6 bhp @ 8,500 RPM and maximum torque of 13.5 Newton metres @ 7,000 rpm. Hero MotoCorp‘s new Xtreme Sports can wroom upto a speed of 60kmph in 4.7 seconds. 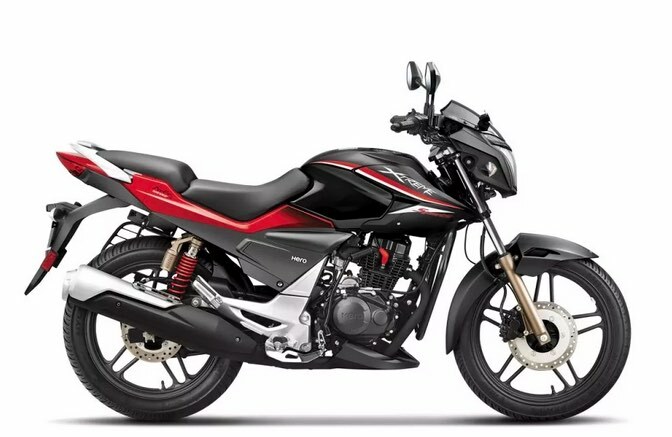 To list other features, this 150cc bike includes wide tubeless tyres which provides better road grip while you are commuting which in turn enhances the safety of the rider and pillion. The new semi Digi analog console interestingly displays side-stand indicator and other cool stuff making it a very good instrument cluster. When it comes to brakes, the 240mm front and 220mm rear disc brakes ensures that there is enough stopping power during emergency. A grand multi-media communication campaign has been planned by Hero MotoCorp to promote Xtreme Sports. The campaign dubbed as “Live off the edge” os going to feature Hero’s brand ambassador and bollywood celebrity Ranbir Kapoor. The campaign would first premier on TV and then be taken to print and social media / internet . What do you think about new Hero Xtreme Sports. Share your thoughts by commenting below.